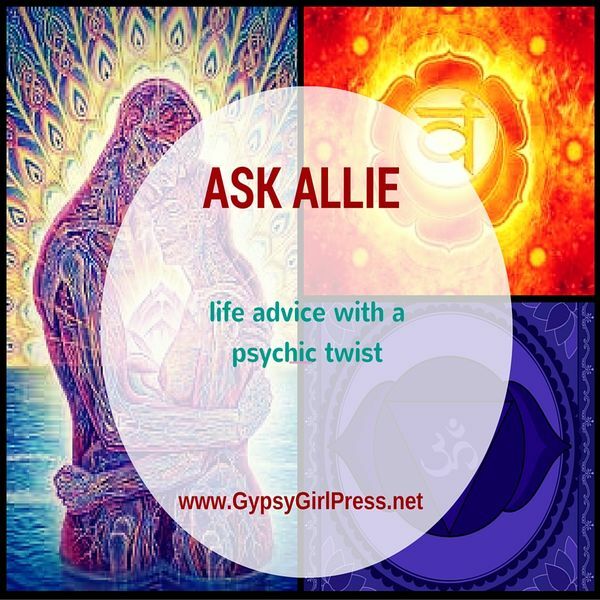 Ask Allie: What Does It Mean When Your Soul Mate Are Alive? * Topic: What Does It Mean When Your Soul Mate/s Are Alive? To me, it feels like you’ve made this much more complicated than it has to be. Sometimes putting too much thought into something can get into the way of actually experiencing it. I’m not positive where you heard me say that a twin flame connection is all flowers and butterflies – because I do not believe that all. You’re right – the human ego gets in the way and life (bills, obligation, etc…) we have to navigate. What I do believe is that a recognized TF connection (meaning you both know you are each others TF) that the relationship is easier only because you both are secure in the relationship. There’s patience and love without obsession or jealousy. Neither of you worry that the other one will leave the other. Sure you guys can argue over putting the seat down or taking the trash out. But the foundation of the relationship is solid. Yes – TF and SM are connectedd 24/7. But that doesn’t mean you have to have an open channel to them or they to you 24/7. You can silence the connection without cutting the connection. SO the connection is still viable but isn’t in your face. The person in the flesh who is connected to a TF who is not in human form at the same time isn’t haunted by the TF unless that is the way he or she views the connection and the situation. The person in the flesh also has a say of something sexual is going on – even if he or she does not realize what is going on. Also if the human is negative – then he or she will contiune to be negative until he or she chooses not to be. The way to tell a TF is that you know it is. You do not have to ask anyone if it is a TF. Also soul mates come with some sort of lesson – TF do not. Astral pregnancy can produce spirit babies – babies that are waiting to be born. If you do not have the baby in the physical sense in this life. she will be waiting for you to be her mom in the next life. You’re not crazy. If you experience long-term feelings of being physically pregnant, it’s always a good idea to see a doctor for a complete physical.